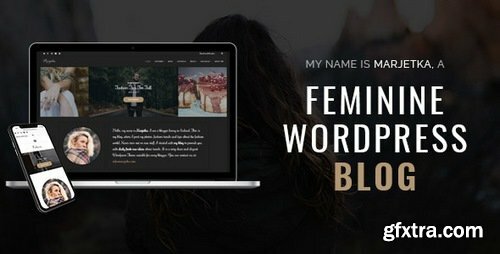 Marjetka is a feminine WordPress Fashion Blog for all the Bloggers out there who strive towards minimalism and simple colors (with golden tones). Its retina ready and fully responsive design will look amazing and work fluently on all the devices, mobile, tablet, and desktop. To save time and start your online experience even easier and quicker, Marjetka comes with 8 pre-defined demos that you can install with one simple click of your mouse or trackpad. You can check all live demos in the preview below.